Independent, unbiased, objective financial advice. Welcome to Eastman Financial, LLC, a 401k plan advisor, investment management and financial planning firm based in Atlanta, GA. We understand both small businesses and individuals face a unique set of challenges in preparing for retirement and protecting their assets. 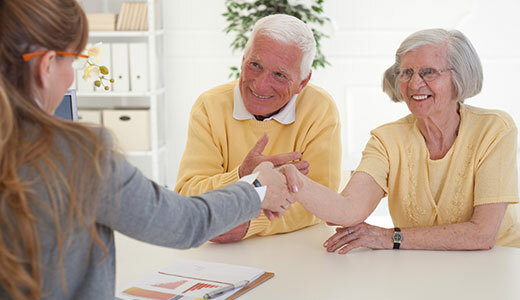 As a Chartered Retirement Plans Specialist, Certified Financial Planner, and Registered Representatives of Cetera Advisors LLC, we’re uniquely qualified to help small businesses and individuals attain their retirement goals. 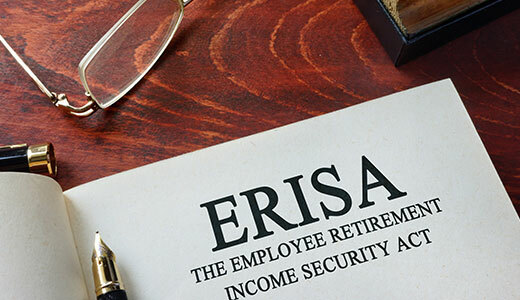 Whether your goal is providing a “Best in Class” retirement plan for employees, managing investment risk, or creating a retirement income stream you can never outlive, our goal is to help you achieve your goals. 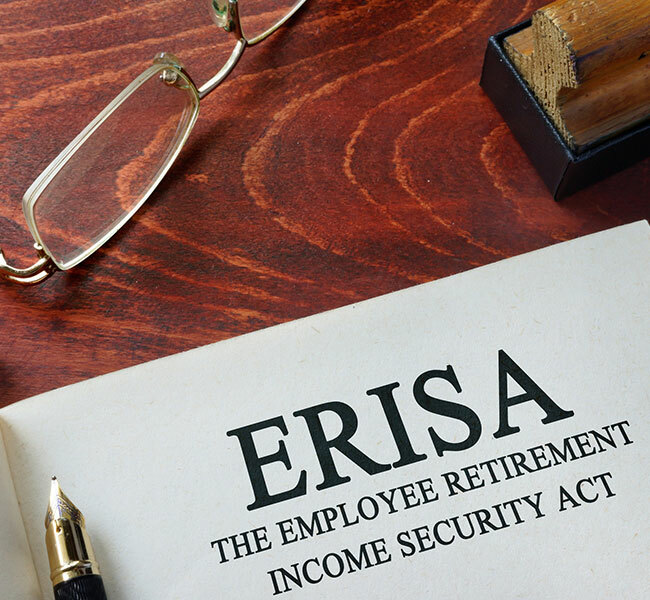 While a company retirement plan is one of the best benefits you can offer to attract and retain a quality workforce, it also carries a serious fiduciary duty that requires effective plan governance. 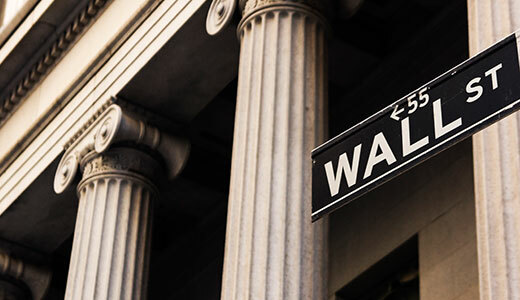 We offer numerous investment management platforms ranging from “in-house” portfolios of mutual funds to independent, institutional third-party money managers.